Bakop-™s cloud storage data backup is a convenient and reliable service for a wide variety of companies and general users. Its overall simplicity makes it easy to manage even the most sizable amounts of remote data. Rimu-™s web of servers worldwide also ensures the redundancy needed for a smooth operation. 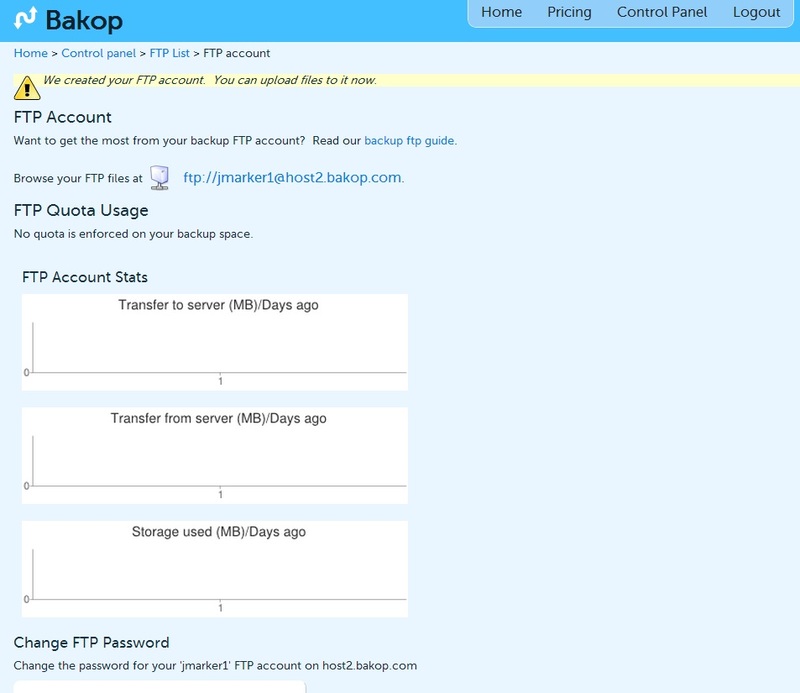 Bakop offers both free and paid backup services, depending upon the size and complexity of an operation-™s needs. 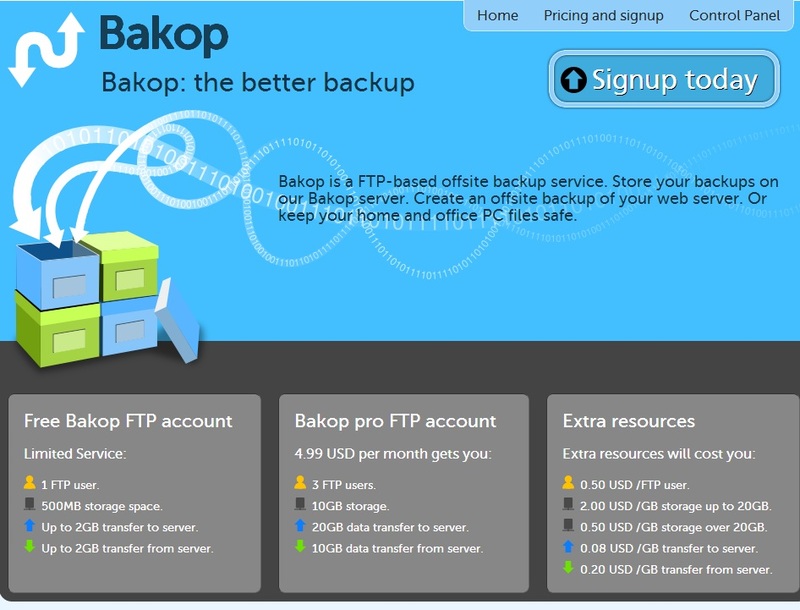 Bakop.com is the remote FTP backup service product of New Zealand-™s very successful Rimu Hosting. The country-™s 16th fastest-growing company in 2008 according to the Delloite 500, Rimu operates worldwide cloud services, including web and cloud hosting, cloud storage, and others. 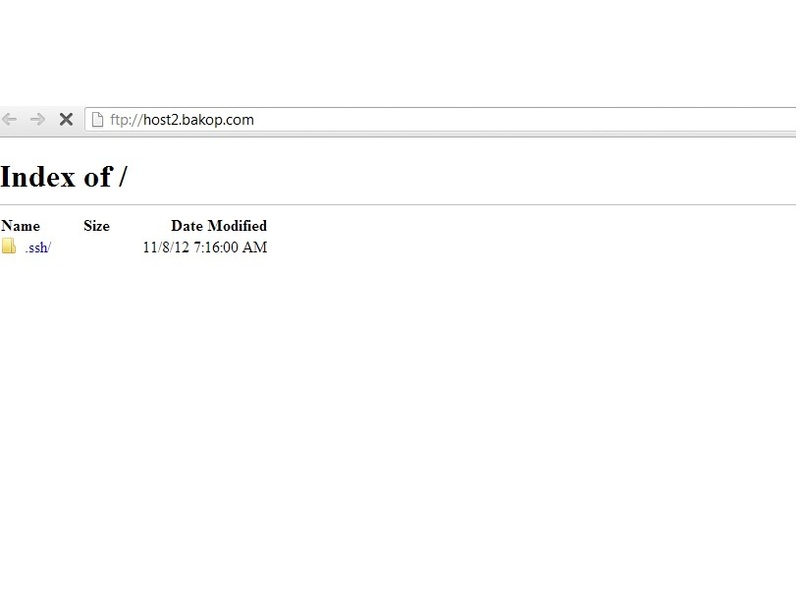 Bakop is the company-™s portfolio service exclusively in charge of remembering and storing data created in the cloud. Customer support teams are located in three countries, servers exist in four, and technical staff are spread among six different countries. Rimu’s Bakop operates billing based upon data space used, versus flat-rate billing, and its services are very easy to register and use. 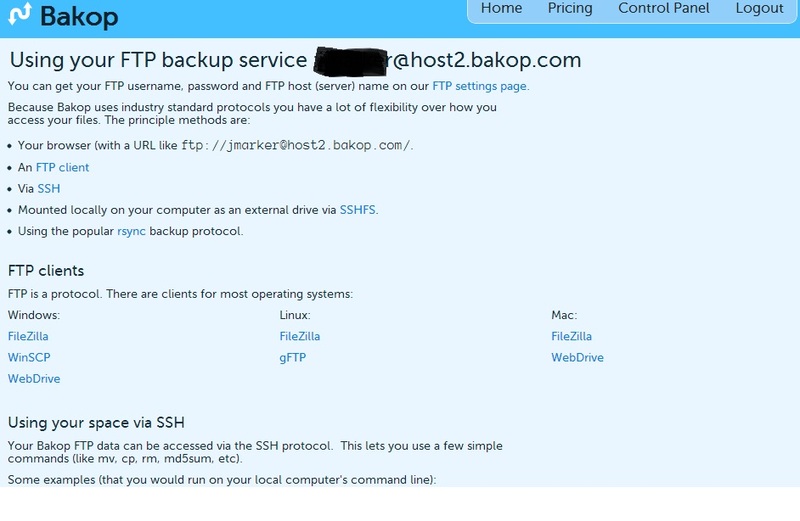 Bakop offers support for multiple operating systems, and aside from its advertised FTP backup, it supports multiple access technologies like SSH, rsync, and many others. 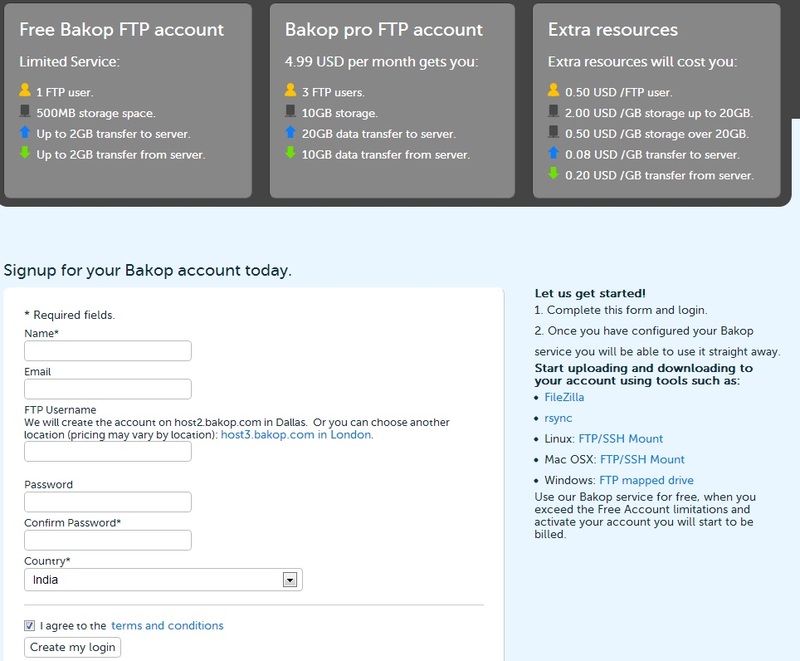 Bakop.com offers free backup service accounts with limited capability and features for those with minimal backup needs, and many-tiered payment accounts exist for those wishing better features, faster server speed, more FTP accounts, and greater data storage. 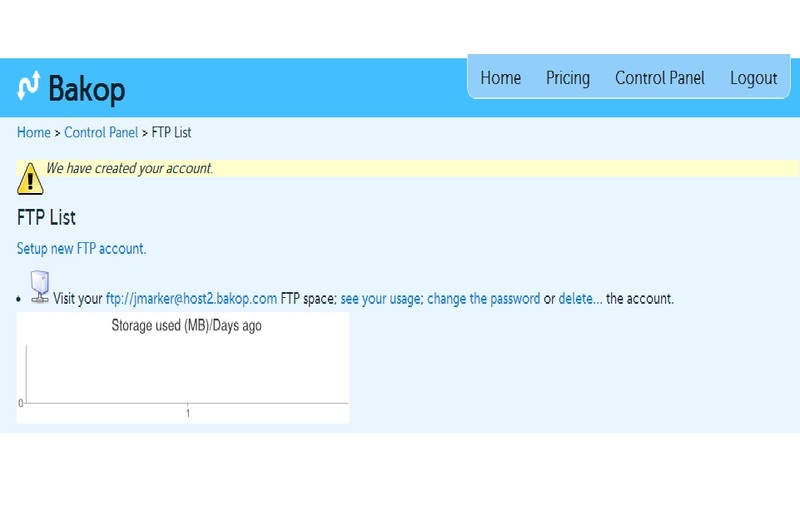 Bakop offers attractive, simple pricing schemes and easy plan modification to accommodate differences in the number of FTP accounts, storage volume space, and bandwidth for up and down server transfer. As-needed extra resources are made simply and cheaply available. Bakop’s pricing packages are attractive for both residential and commercial users. Major plans and pricing schemes are shown in the following figure. Features play a vital role in most competitive service industries today, and the cloud-hosting market is definitely no exception. Bakop is backed by strong technical and business teams who are considered experts in their respective work fields; technical geeks who have meticulously developed and tweeked Bakop’s features to be as useful and easy to use as possible. This is clear to see by witnessing the company-™s customer support, supported security protocols, ease of client software use, and simplicity of service registration. Here are some of the many features provided with a Bakop membership. The applicability of these features means they are as useful to home users as they are for companies. Their ease of use makes them accessible to novice and expert alike. Security is instrumental wherever data exists. Since the market place is knowledge-driven, data equals knowledge equals money. Businesses can’t afford security compromises of precious data. In fact damaged, lost, or stolen data can prove disastrous to a company. The Bakop team understands this, and subsequently has implemented the best possible physical and logical security to their servers and clients’ data stored on them. The following are key security features offered by the company to its customers. Briefly summarized, Bakop’s industry-grade data security is tight enough to protect data both at rest and in transmission. In other words, Bakop-™s customer support is professional, reliable and responsive. Bakop.com’s website makes for easy navigation and service registration. The process is little more than a single page with minimal information to provide. Navigation and installation of services are similarly simple and user-friendly. 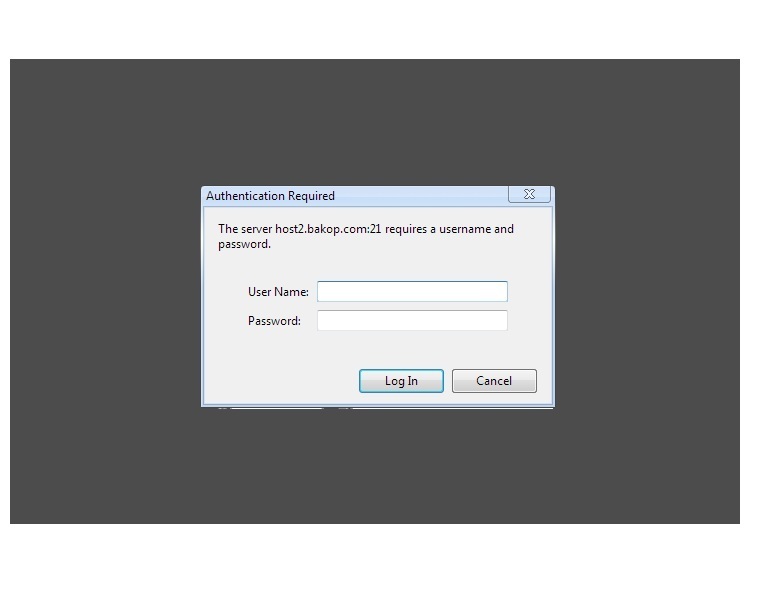 Input username and password, and log in. 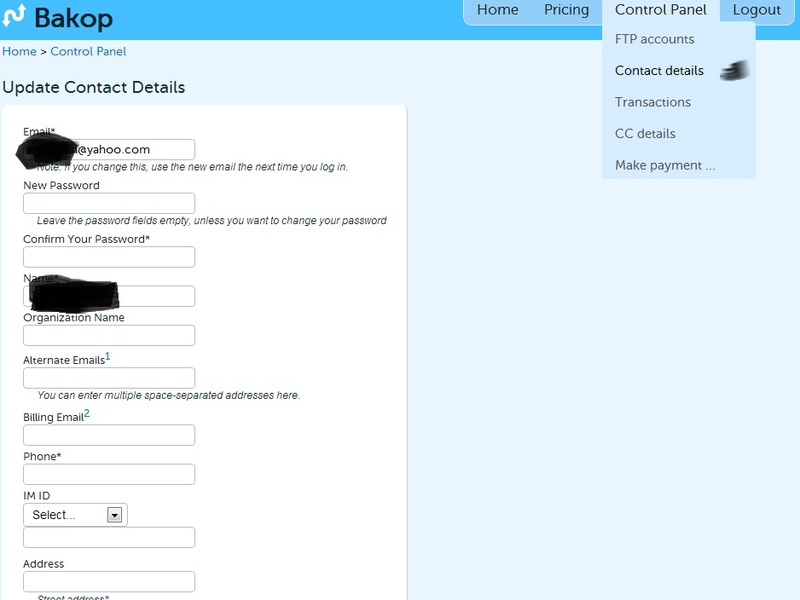 The next page lets you know ‘We created your FTP account.’ at the top of the page, and ftp link to the new account, activity (in this case none, since it’s a new account), and an option to change the password found at the bottom of the page. 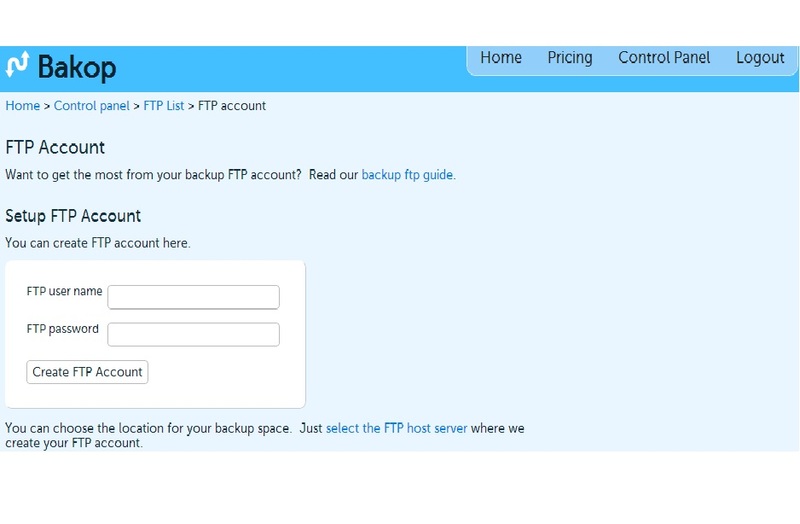 You’ll also find a ‘backup ftp guide’ link available, as shown in the above figure, which will describe how to use the backup service. 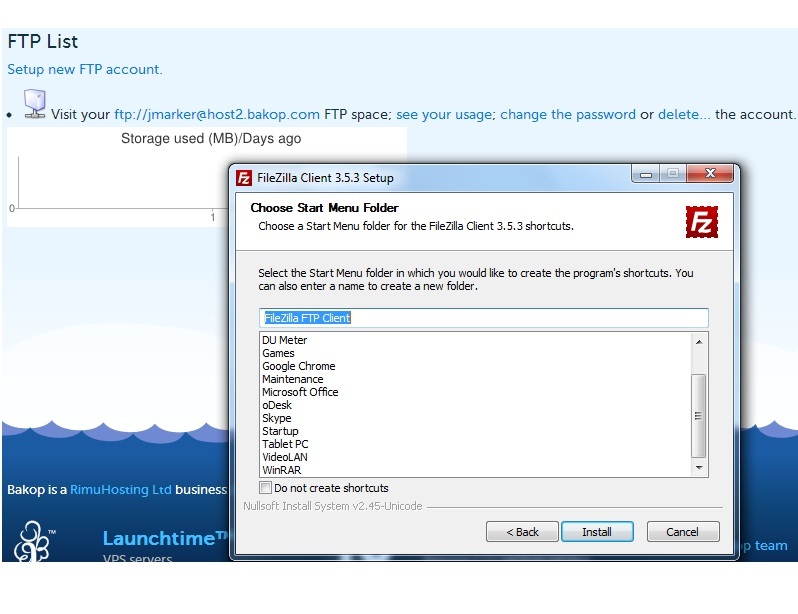 Click the ‘backup ftp guide’ link (under the ‘FTP Account’ heading) and you will get the following page. 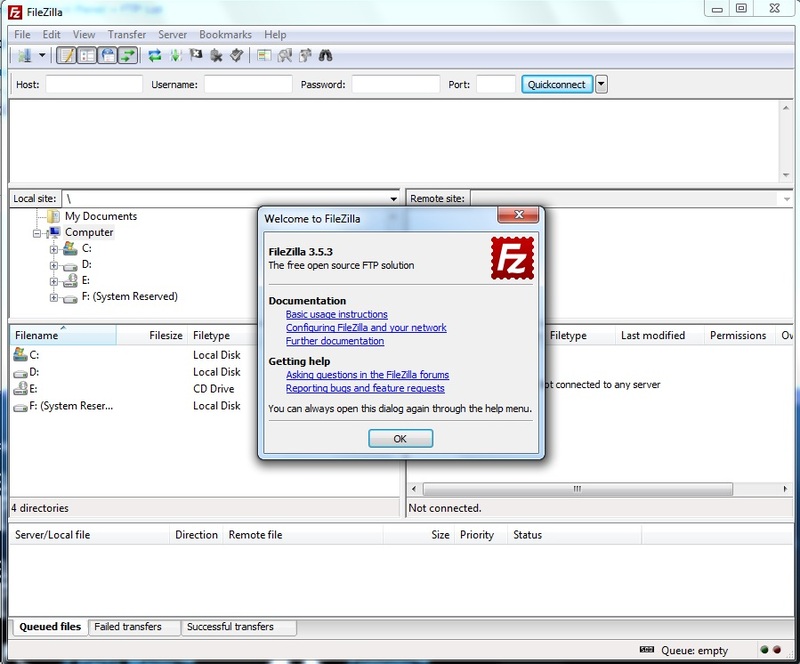 You will also find a host of FTP client software under the ‘FTP clients’ heading. 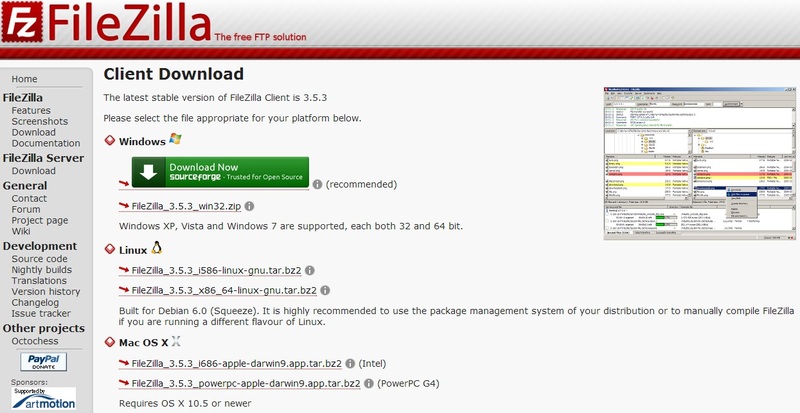 For FileZilla, if you trust the recommended software, just click the big green ‘Download Now’ tab for your operating system. 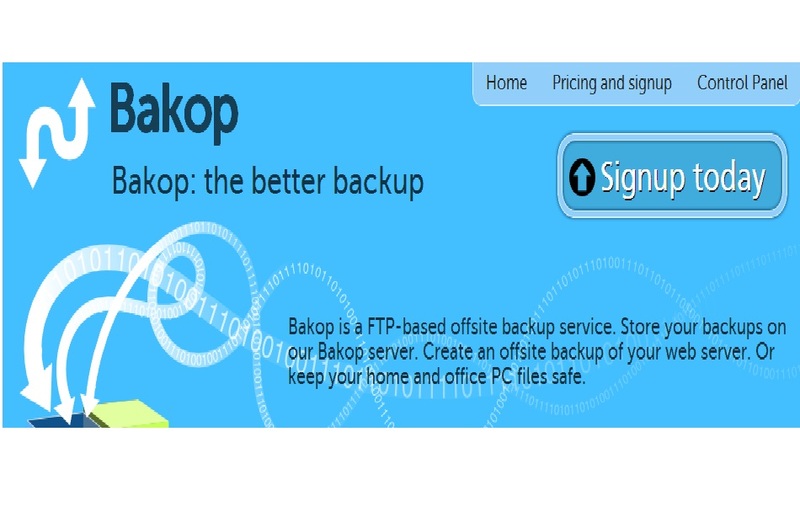 Bakop.com is a quality cloud backup service provider. From navigating the website, to setting up or modifying accounts, the process is simple and direct. Server setup and use is equally simple. 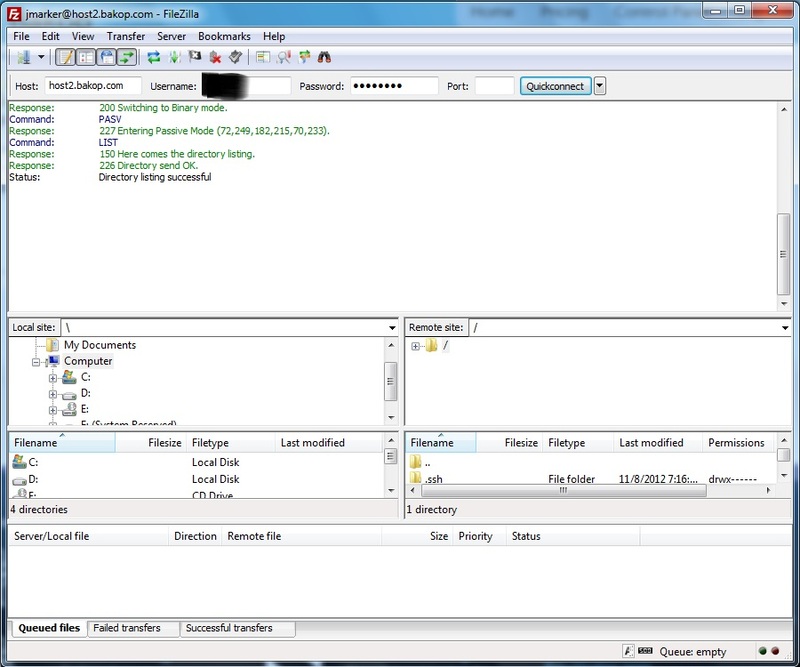 Client data is password protected and transmission is done through secure protocols. 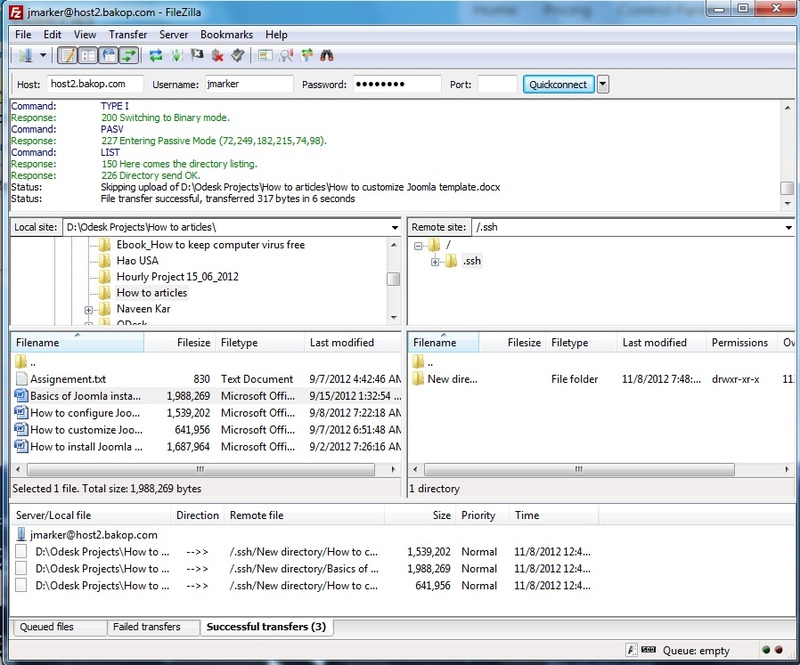 These are optimal methods for secure data backup. Services are feature-packed, simple to operate and control, and are offered affordably. Bakop is recommended for SMBs and personal users alike. They were all written for the same setup/system before we made it as a service on its own. ps. Thanks for the fantastic review and howtos – you guys rock! Short and sweet, good service. Thanks to them!